Buses in North Hastings are cancelled today. 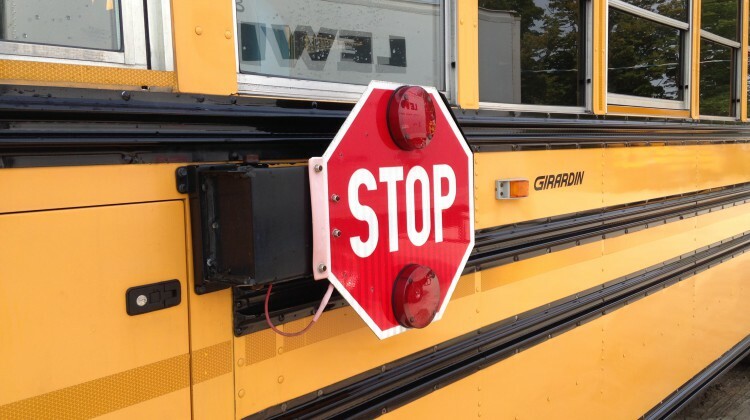 Tri-board student transportation services says this affects students in the Hastings and Prince Edward District School Board, Algonquin & Lakeshore Catholic District School Board, and Whitney Public School. Schools will stay open, but it will be up to parents to drop off and pick up their kids. 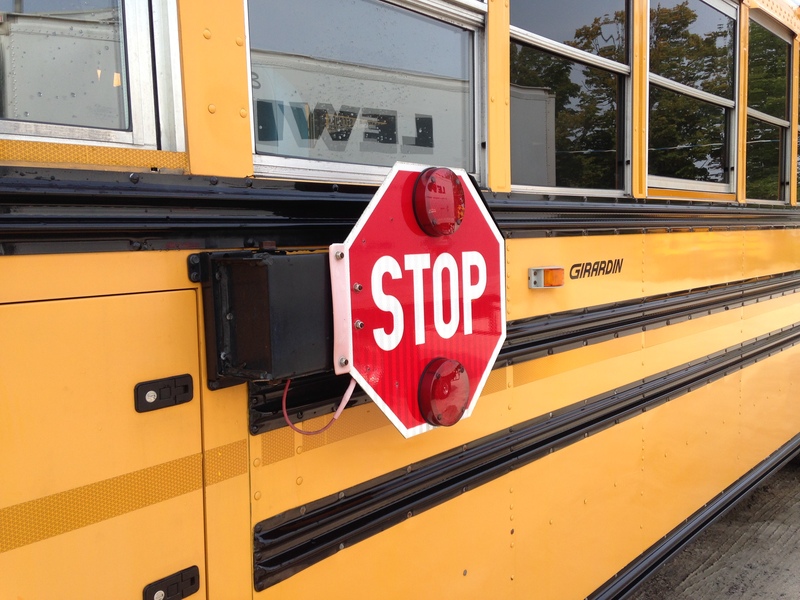 Buses in Haliburton County are still running.